Movie lovers have their home theater, flower lovers have their flower gardens, and bookworms have their home library, but what about video game lovers or say video gamers? Deal it! Wheather you are young or old, you will always love to enjoy playing a certain video game at one point in your life. Well, a home video game rooms would be the best for the video gamers. 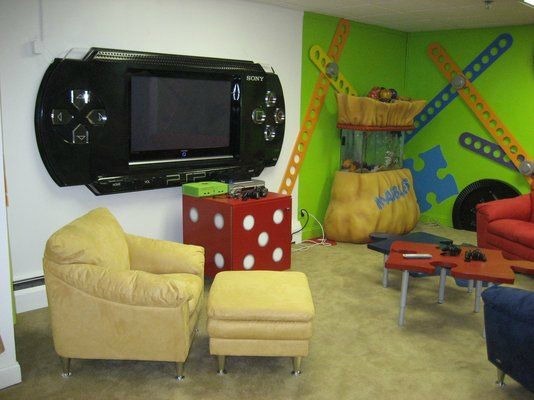 The video game-themed room ideas are a good idea for both kids and adults. The room should be decorated in such a manner that one can enjoy a full level of satisfaction and playfulness. For your information; the basement lair is the best location for a game room. If the basement lair of your house is not completed, then you can renovate and turn it into your dream game room. If already use, just make a partition and design it in your own way. Moreover, the basement lair is the safest place that you will ever get to make a video game room. Be sure that your basement is built in a proper manner using the required safety standards. If your house does not have an entire room for yourself, then don’t worry, a small corner spot will be the best spot for the gamming station. Depending on the situation and size of the house, you can choose the corner spot in the living room, home library, home office, and even in the bedroom. Make sure that your cable organizer is managed and try to keep your gaming room neat and clean. Additionally, you can add lighting or even fan. Use gaming headphones to make the surrounding noise free. If your basement is used and full, then what’s up in the attic? Or you can just clear out the attic room and place everything in the basement. 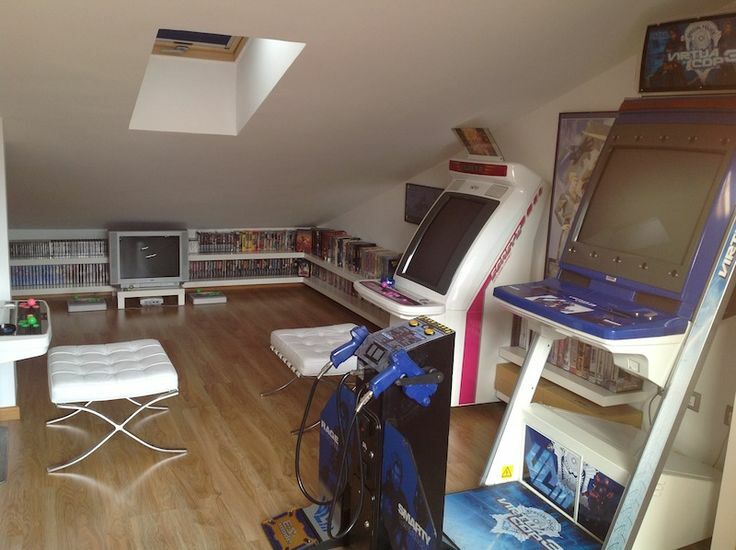 As the attic is the best place to set up your video game room, talk with a contractor about the renovations that you need to convert the attic room into a video game room. The only problem that you might face in the attic is the temperature. It might be too hot in the summers and too freezing cold in the winters. So, make sure to use the fan or heating machines at the respective temperature. Not everyone is lucky enough to have an unused basement, attic or extra room. 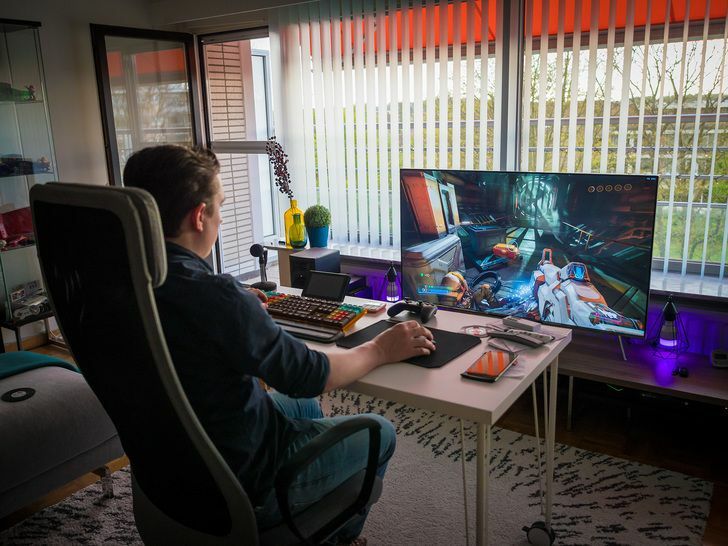 So, in this particular case, you can make your gaming center in the living room. ALERT: This works only if you are single and have no kids around. The living can turn into the mess so make sure that you use cable organizers and adequate storage boxes for your video games. It’s actually the best over best to make a themed game room in your entire room. It’s all about the freedom you get to design your own themed game room. Since it’s your personal space, you can design it in any manner you want. Generally, many game lovers use their favorite game as the theme of their game room. You can use wall stickers to make it look realistic and enjoyful. If you are crazy about the racing games, then you can use racing posters as well. You can even use the favorite movies as the video game themed room. You can check that the technologies have now changed the way of living. 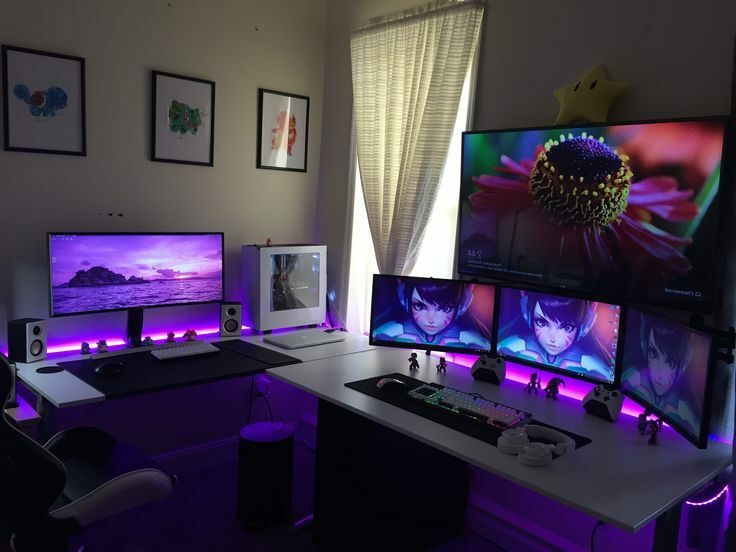 In the same way, to get a perfect gaming experience, lighting can be one of the best ways. Add accented lighting around the room instead of just using a single overhead fixture. Use a combination of different colors of lights which will make your room turn into the perfect video gaming area. If you want to make a unique gaming atmosphere then make use, you add red and blue colors to your color combination. These days, advancement of the technologies has made us quite easy and comfortable on another side, it has reduced the price of gaming equipment. 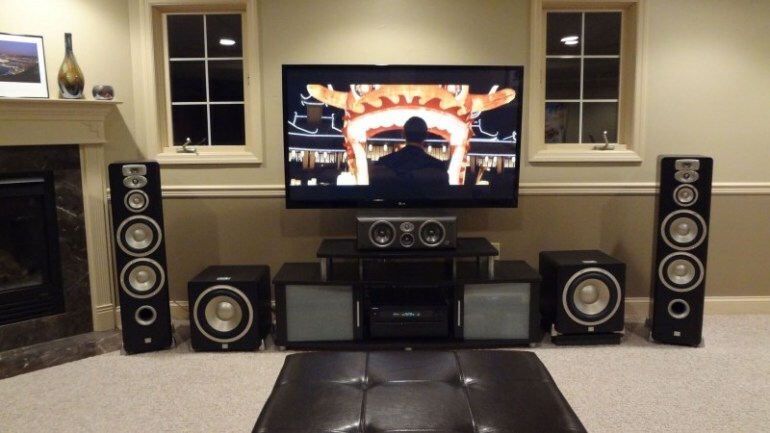 If your budget could be accommodated, we suggest you use the sound systems to your gaming rooms. If you want to make your video game rooms decorative and your game more realistic, all you need to do is keep your ears to the activity on the screen. So, using audio speakers ahead of the ceiling and besides your couch will give you good gaming experience. The sounds will also make your more focused on the activity playing out on display. Make sure that you use sound proof walls or furniture to prevent noise.